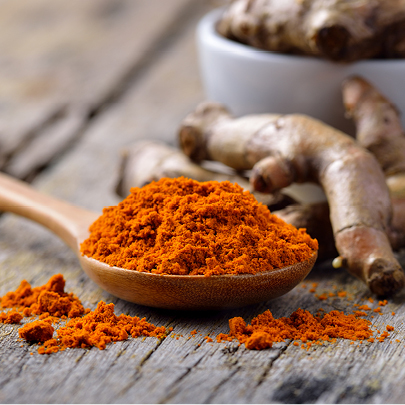 Curcumin is the active ingredient found in Turmeric root, a traditional medicine with a long history of use in Ayurvedic medicine (a system of traditional medicine native to the Indian continent). Used for a number of inflammatory conditions, Turmeric is found to be especially beneficial in reducing inflammation associated with digestive and joint symptoms, however needs to be taken in large doses to be efficacious. Meriva® is a clinically trialled and patented form of Curcumin which delivers increased bioavailability and efficacy through improved absorption. 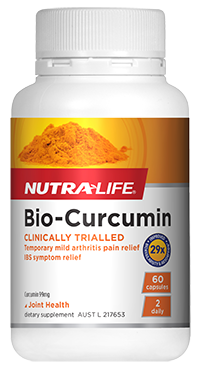 This means it is much better absorbed than standard Turmeric or Curcumin extracts. 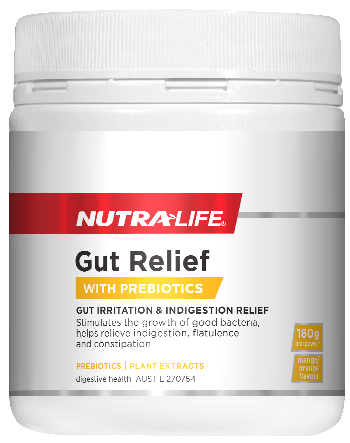 As a result, you don’t need to take as much to benefit from its anti-inflammatory action.